Linchpin: Are You Indispensable? by Seth Godin (©2011, The Penguin Group: New York, NY) will help you to become indispensable, which Seth sees as a choice you can make. It you are not happy with the impact you are currently making, this book may be the answer. Although written from a business perspective, Seth gives schools some blame for stifling linchpin behaviors. 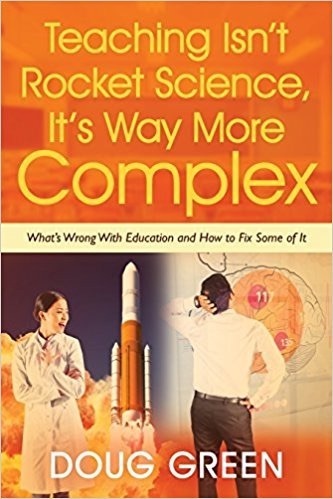 I hope educators can use this book to prepare their students to be linchpins rather than cogs in a machine. Be sure to click the link at the bottom of any page to buy this valuable book. This entry was posted on Monday, October 29th, 2012 at 7:43 am	and is filed under Book Summaries, Business Books, Leadership Books. You can follow any responses to this entry through the RSS 2.0 feed. You can leave a response, or trackback from your own site.